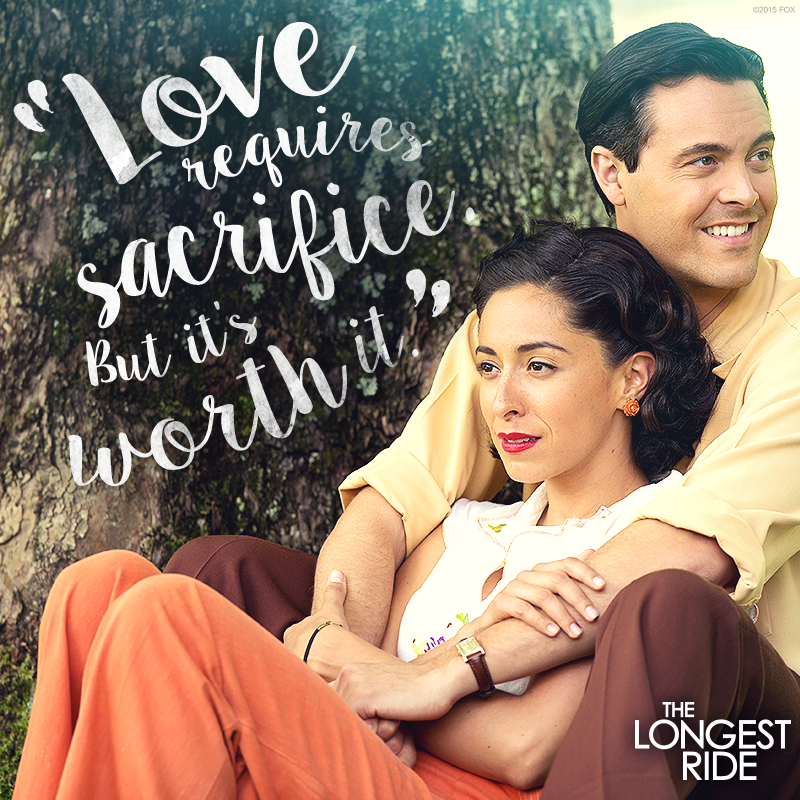 LOS ANGELES, Calif. (May 15, 2015) – What would you do for the love of your life? 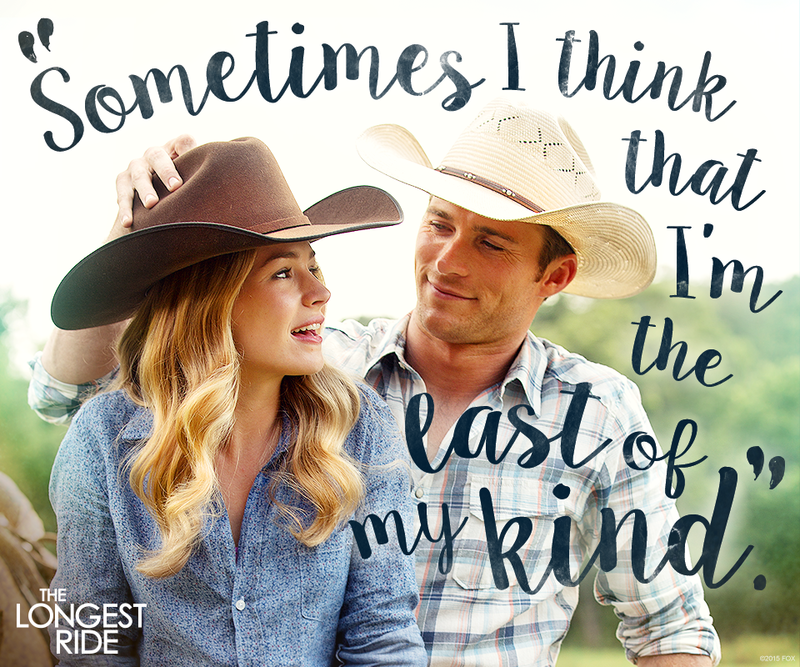 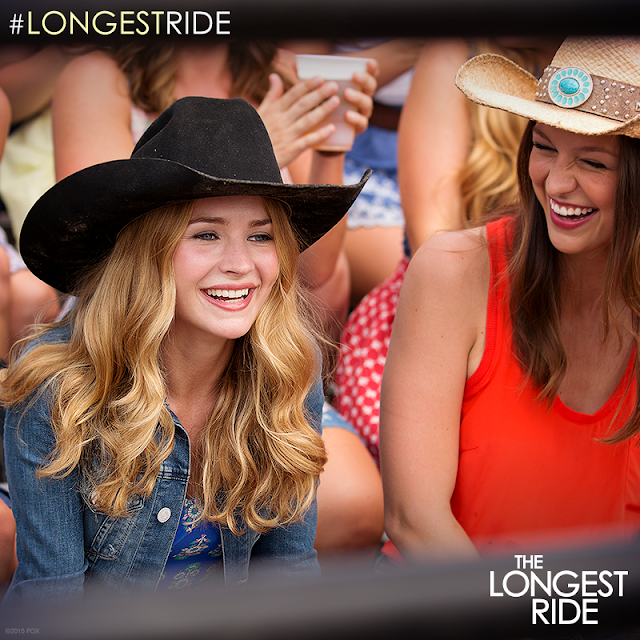 Twentieth Century Fox Home Entertainment invites you to grab the bull by the horns in THE LONGEST RIDE, which releases on Blu-ray™ and DVD July 14. 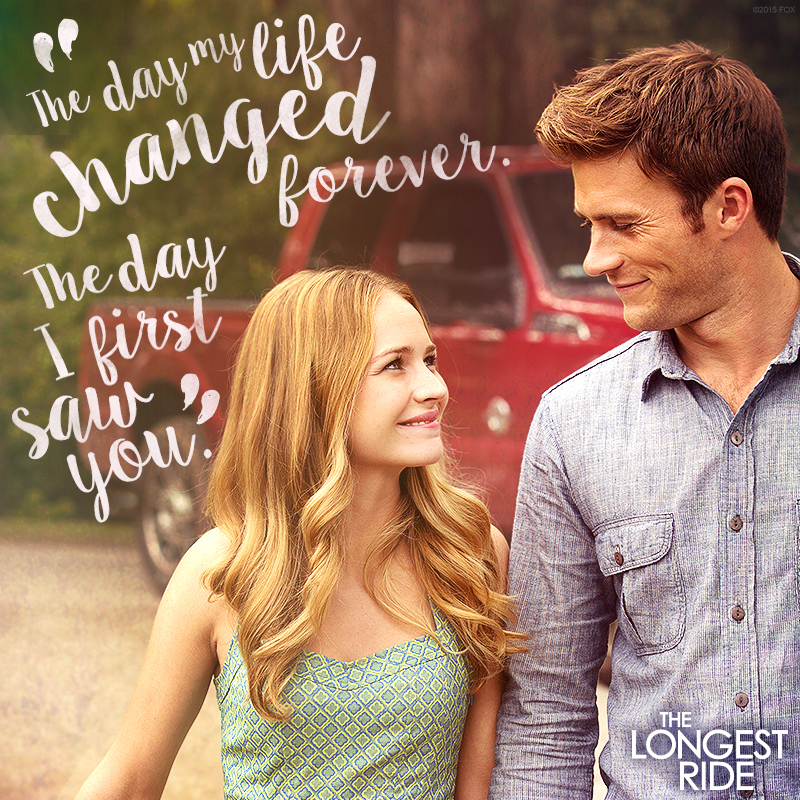 Up-and-coming stars Britt Robertson and Scott Eastwood will tug at your heartstrings as they bring Nicholas Sparks’ beloved novel to life. ABOUT TWENTIETH CENTURY FOX HOME ENTERTAINMENT Twentieth Century Fox Home Entertainment is the industry leading worldwide marketing, sales and distribution company for all Fox produced, acquired and third party partner film and television programing. 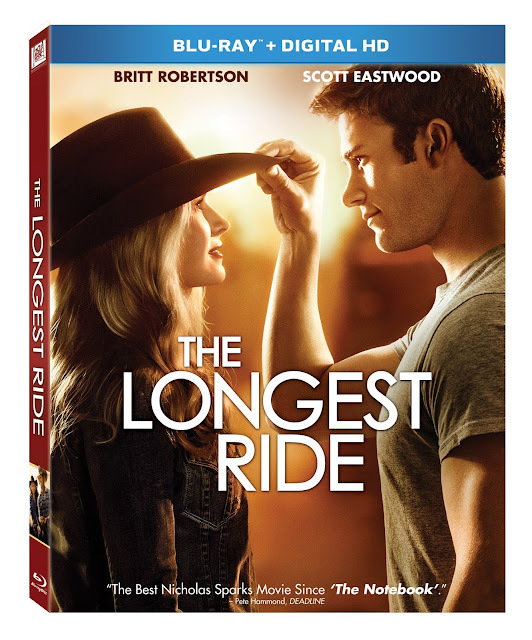 Each year TCFHE expands its award-winning global product portfolio with the introduction of new entertainment content through established and emerging formats including DVD, Blu-ray™ and Digital HD™. Twentieth Century Fox Home Entertainment is a subsidiary of 21st Century Fox.